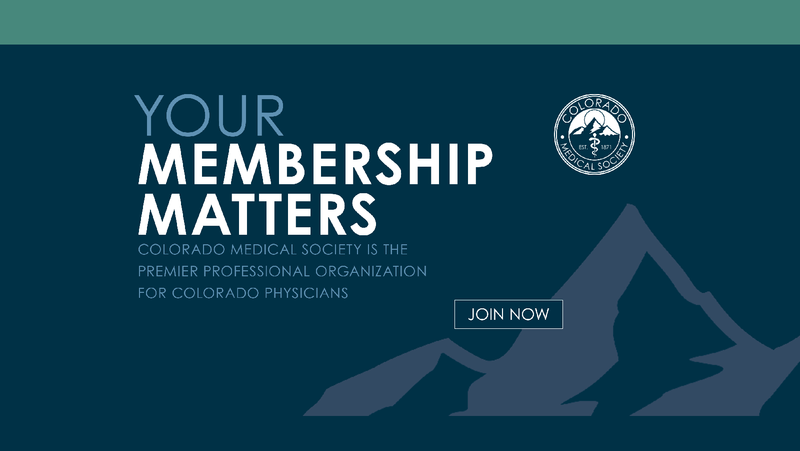 Renew your CMS membership now! 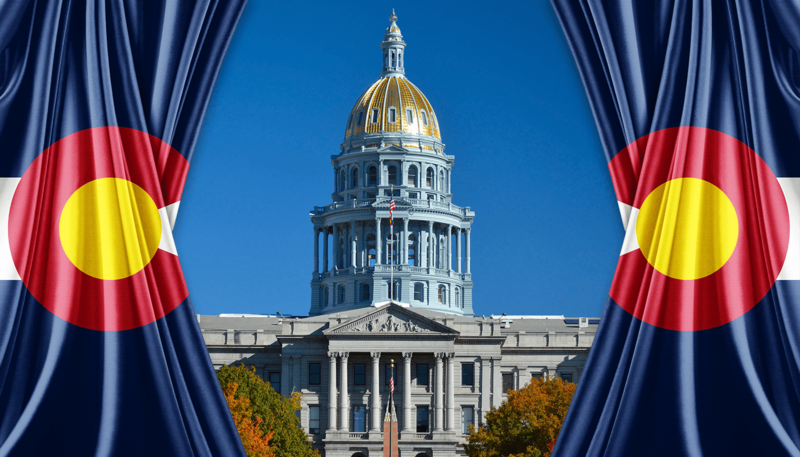 Our revolutionary policy forum allows every members' voice to be heard on important policy and strategic decisions. Engage with your colleagues now! Search our directory of over 7,000 members.